The 27 October 2017 is a date that lovers of top watch brands and not just them are unlikly to forget. On this day, at the “Winning Icons – Legendary Watches of the 20th Century” event, one of the sector’s much awaited and celebrated appointments, in just twelve minutes the Rolex Daytona that belonged to actor Paul Newman was auctioned off at the record price of 15.5 million dollars. This precious timepiece, that stands out for its unmistakeable ‘exotic’ dial, carries with it a piece of Newman family history. The watch was given to the actor by his wife Joanna Woodward in 1968 during the filming of the film “Winning” and bears a very particular inscription on the back, a recommendation made to a man who was always a passionate racing car driver: “Drive Carefully, Me”. 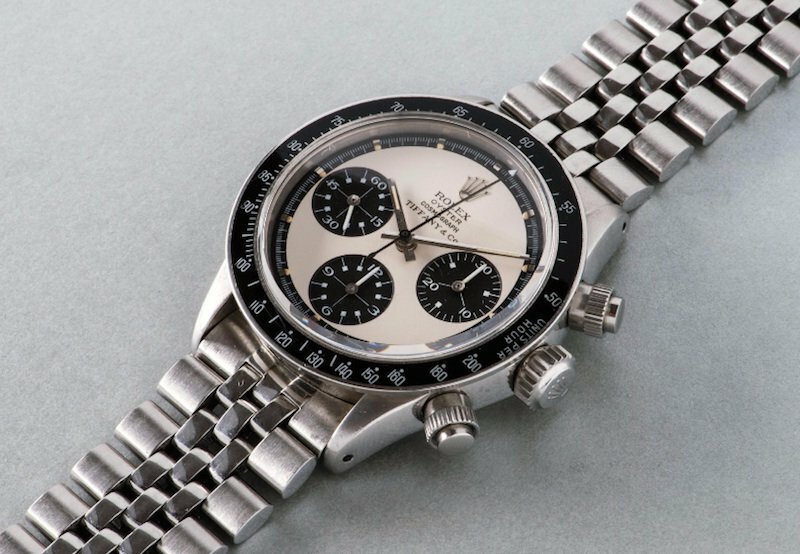 The important record it has achieved reminds us of the earlier bid ceiling reached by another Rolex Daytona, known as “The Unicorn”, ref 6265 in white gold, which went for 5 million euro. Like the legendary animal, this particular model is a complete rarity: the only specimen in white gold made by the Geneva watchmaker, which in the 70’s only made Daytona chronographs in steel or yellow gold. The auctions clearly work in favour of the very rare editions, especially if they are unique items. 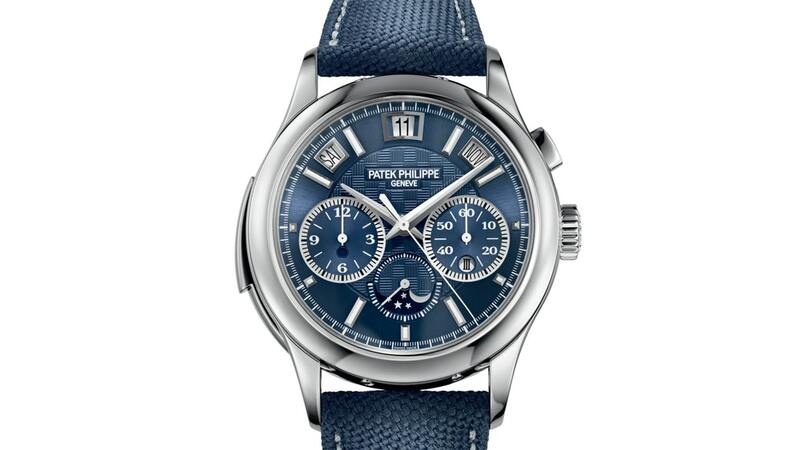 Proof of this was provided by a few of the prices reached at the Only Watch auction, with the stand out sum of 5.4 million euro awarded in 2017 to the Patek Philippe ref. 5208T-010, in a unique edition made with a titanium case, a material rarely used by the Manufacture – The micro rotor is hand decorated with a guilloche finish, while the blue dial boasts a “carbon fibre” motif. The Maison will however reach its ultimate record in 2014 at the auction organised by Sotheby’s, where the 1933 Patek Philippe Henry Graves Supercomplication was awarded for a record price: 21.3 million dollars. Three years to design and five years in the making to create what is probably the most famous pocket watch in the world, but also among the most complex ever made: 24 complications including moon-phases and a star map of the New York sky. Another watchmaking ‘unicorn’, albeit less well-known to larger audiences, is the debut of the F.P. 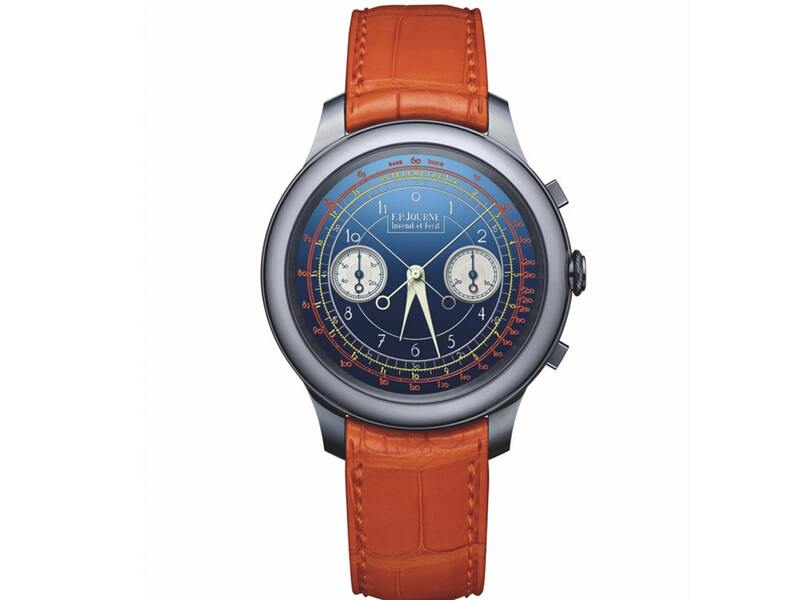 Journe Chronografo Monopulsante Rattrapante, sold for around 990,000 Euro at the Only Watch auction. What makes this watch so particular is the sophisticated mono-pusher split-second chronograph that at a first glance resembles a traditional chronograph, with two buttons at 2 and 5 o’clock. The striking tantalum casing and the blue chrome dial are enticing signature features of the watchmakers, exclusive to this unique piece. Once again, the great value of top of the range watchmaking was acknowledged along with the recognition that they are bearers of knowledge, stories and emotions that are passed on in time.